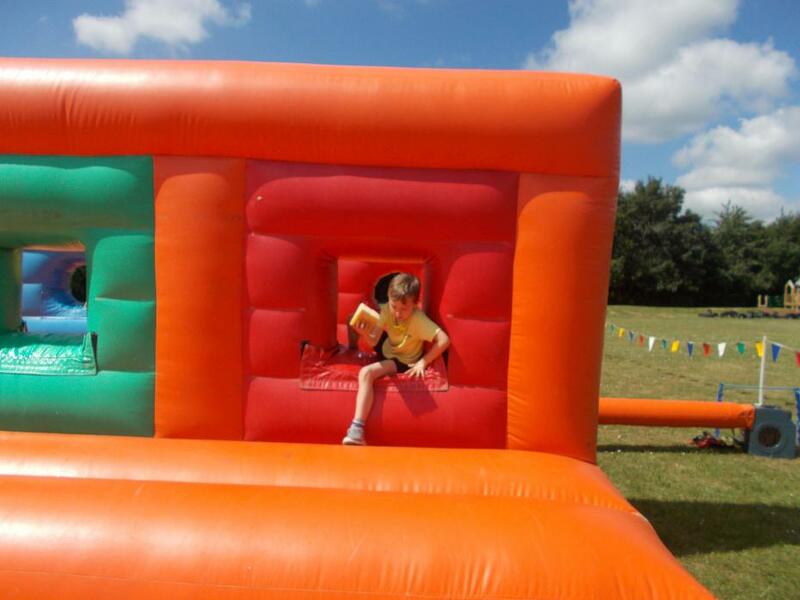 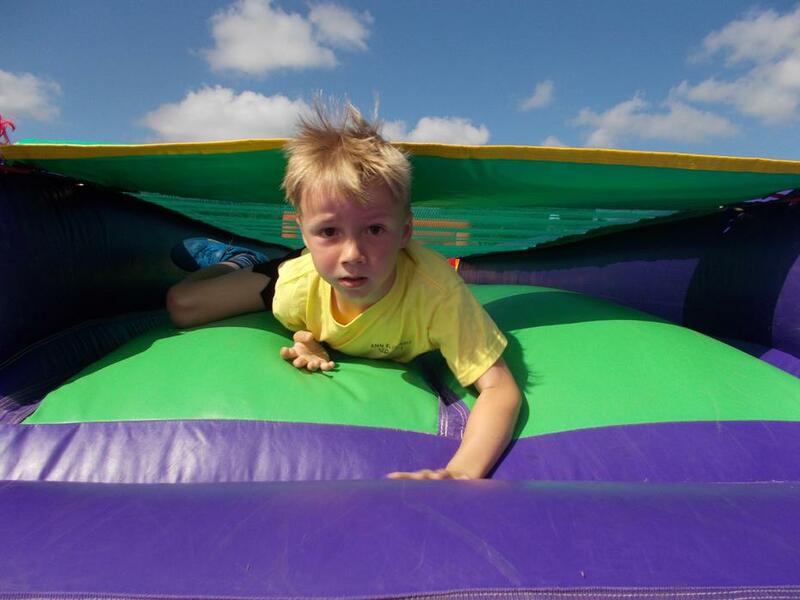 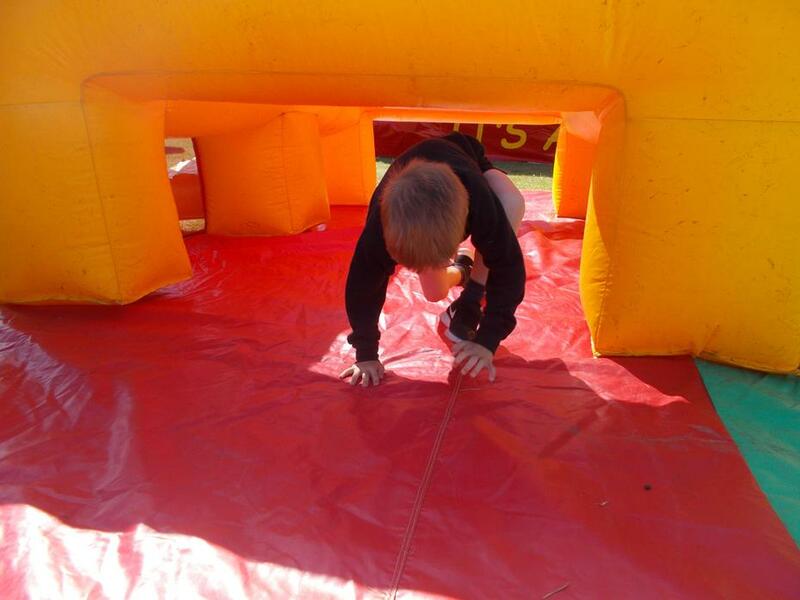 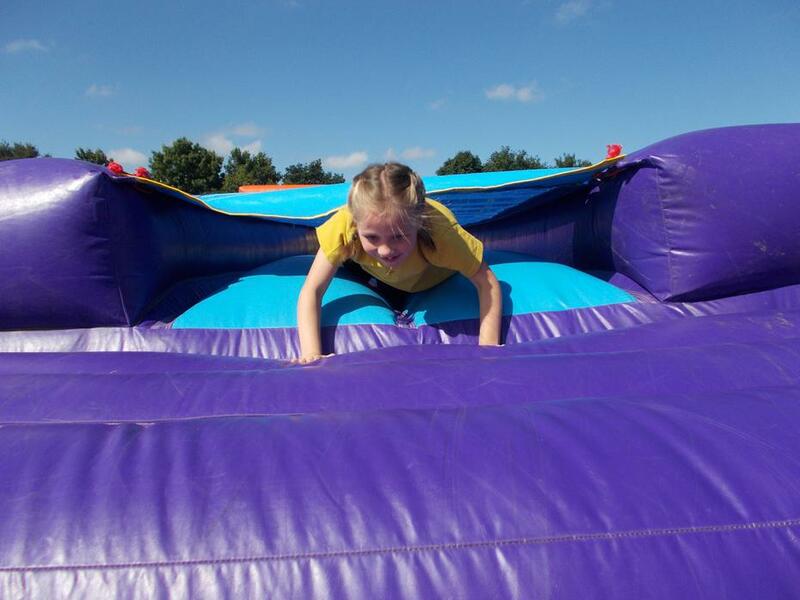 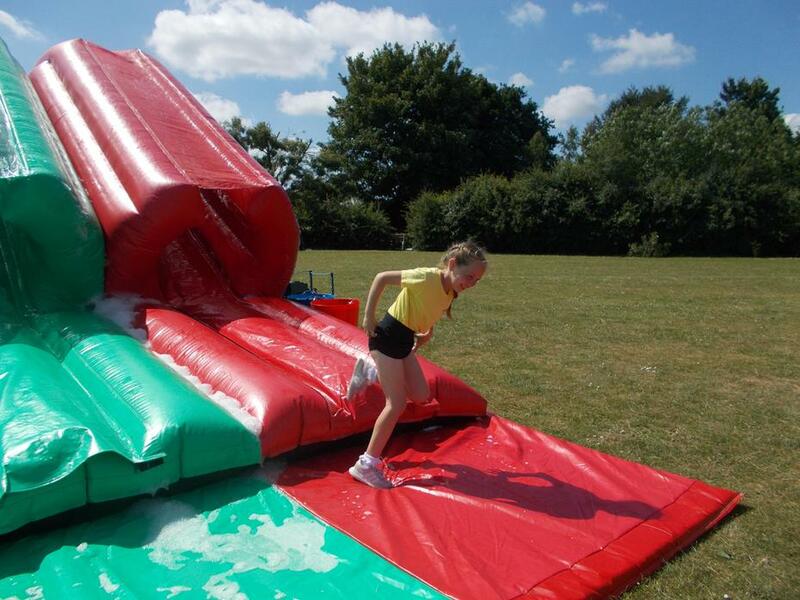 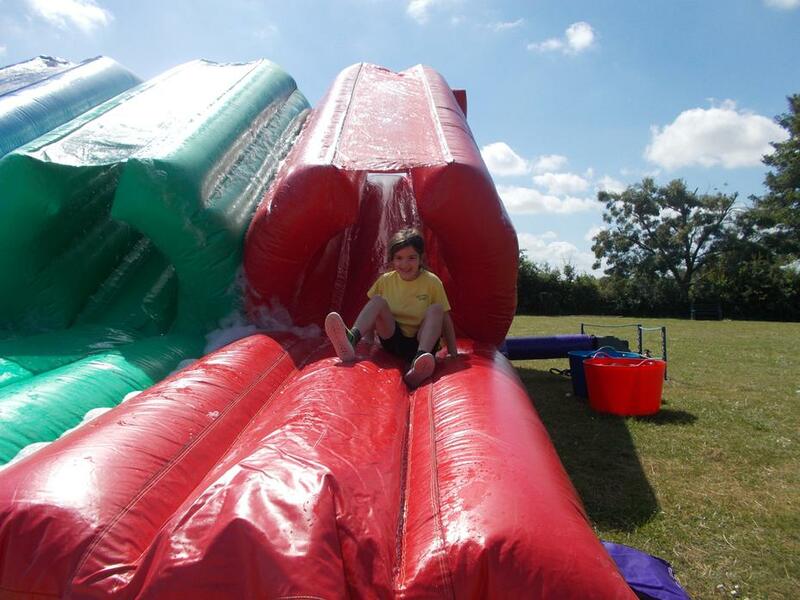 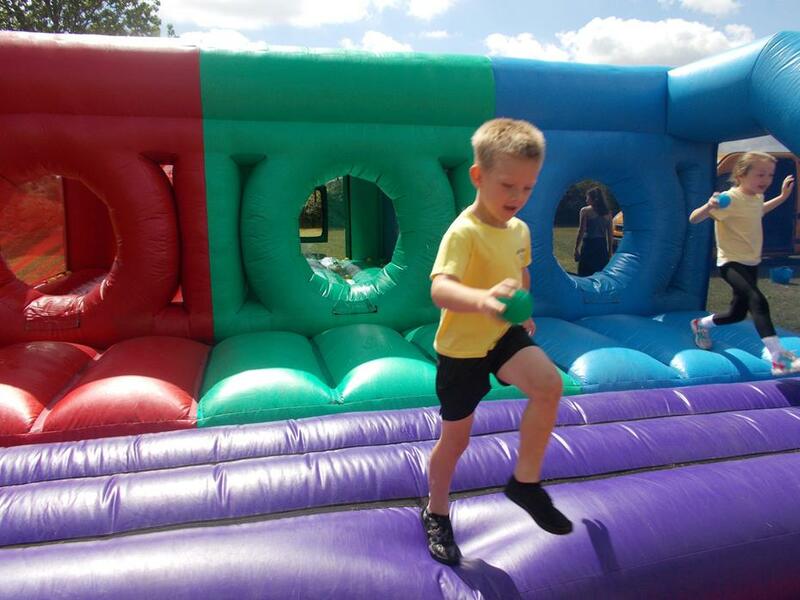 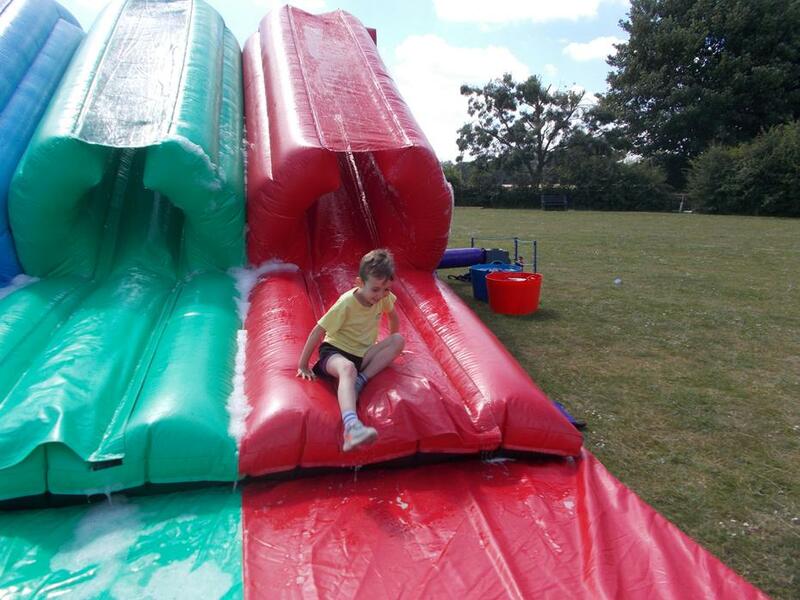 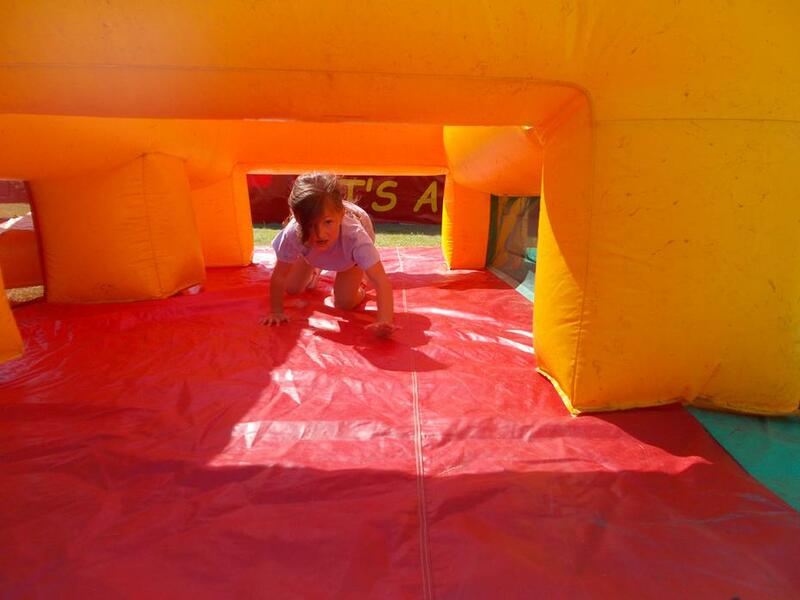 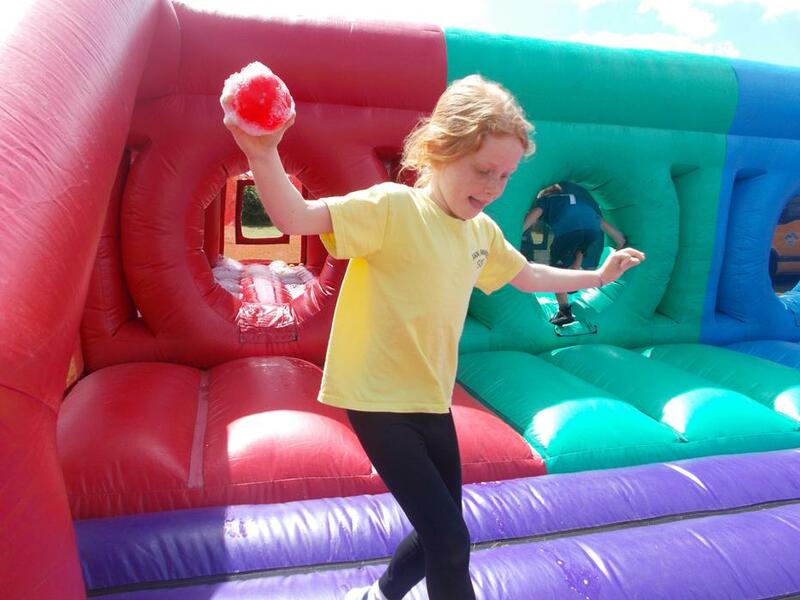 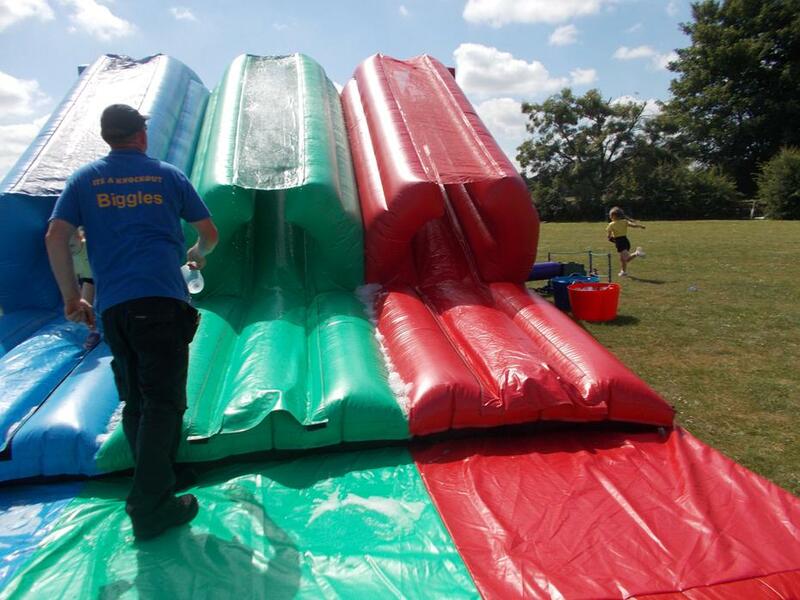 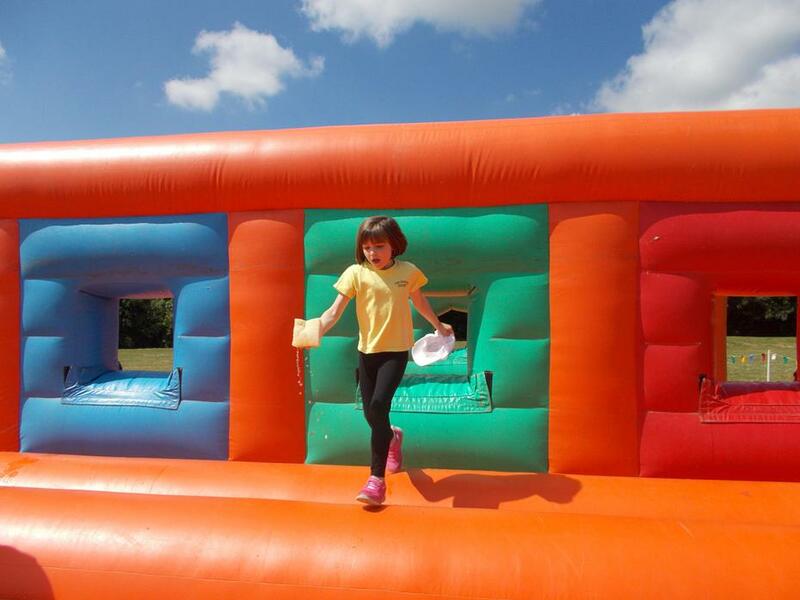 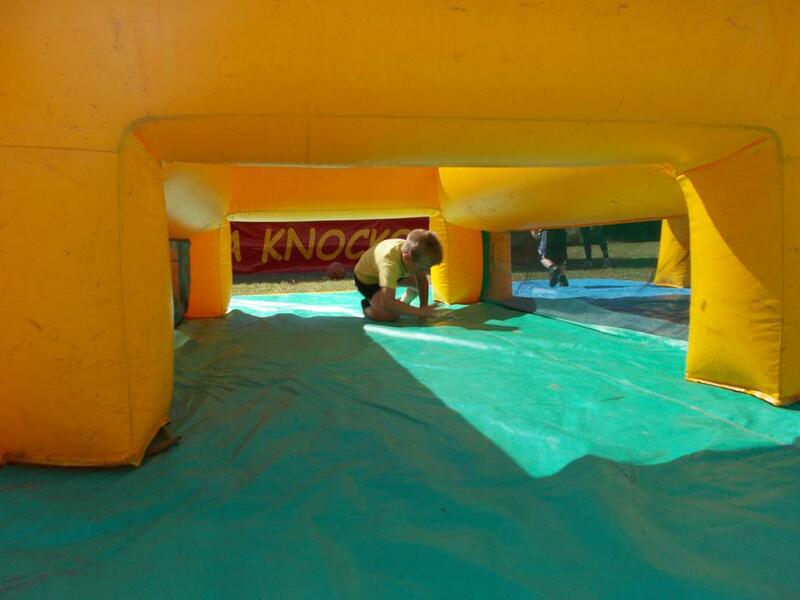 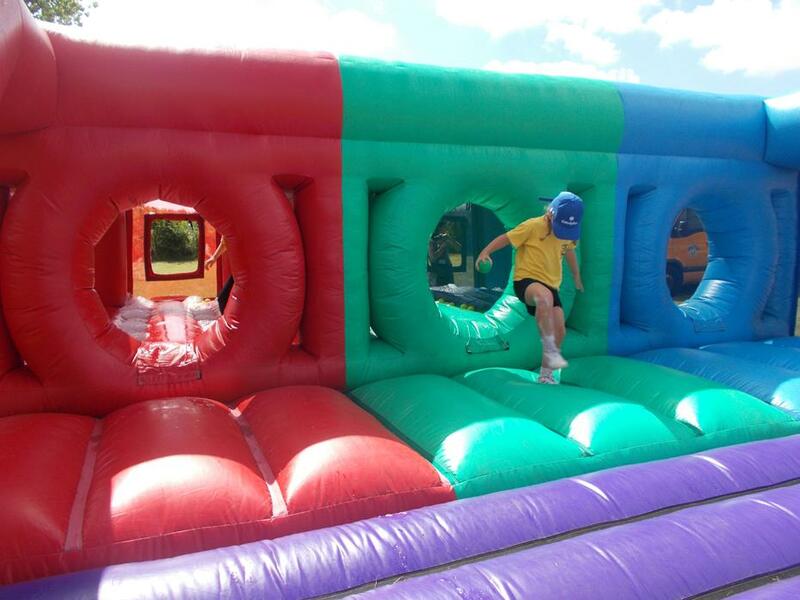 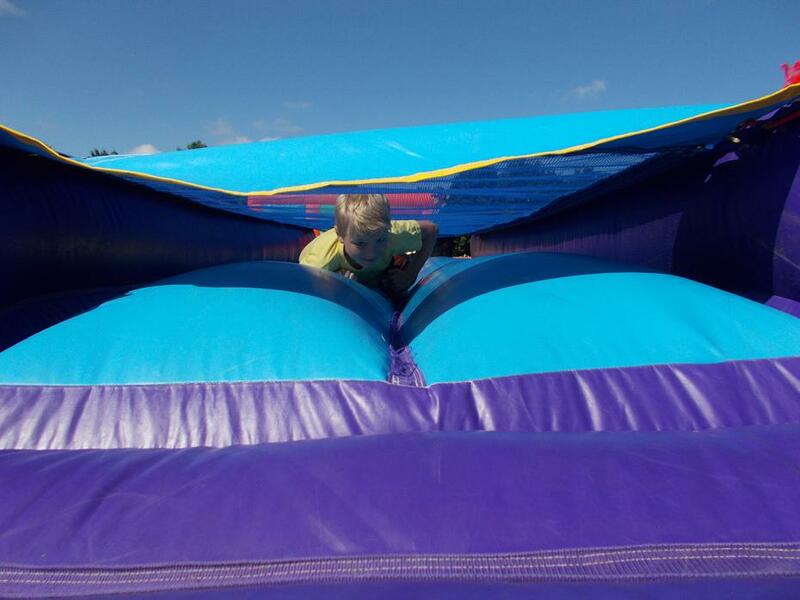 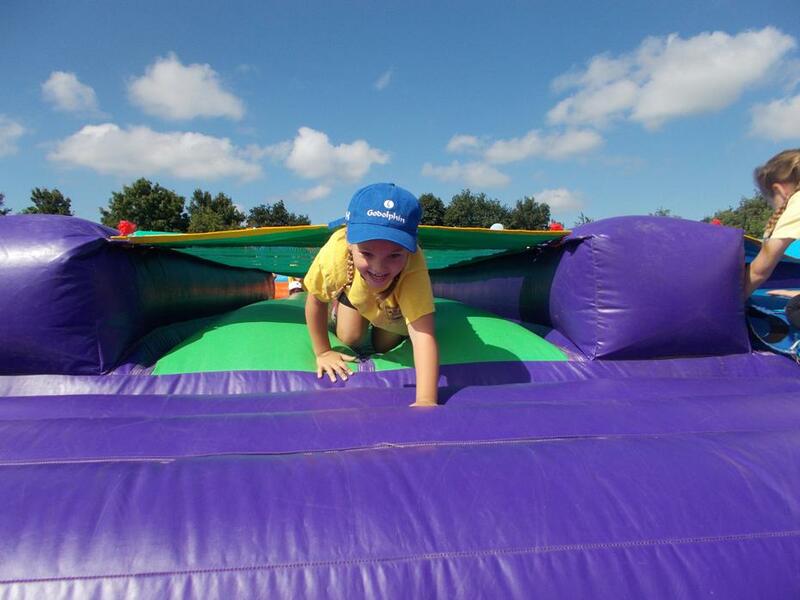 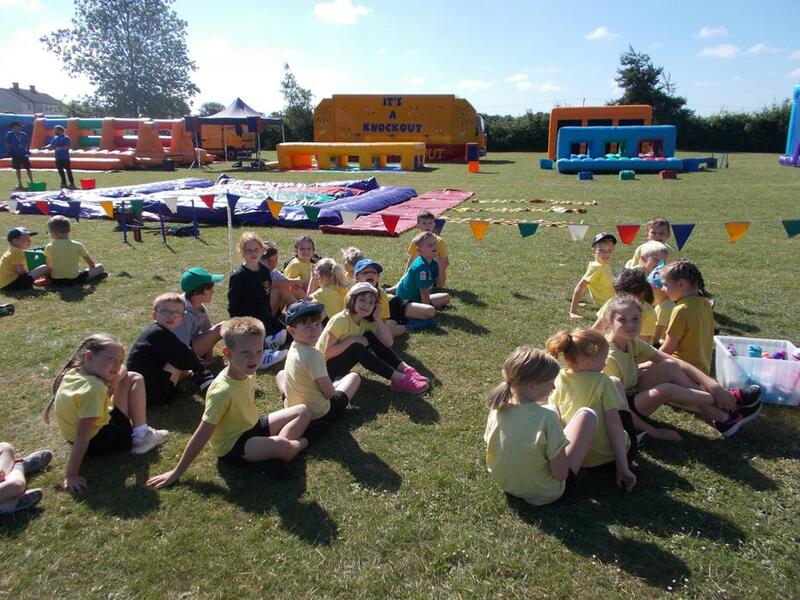 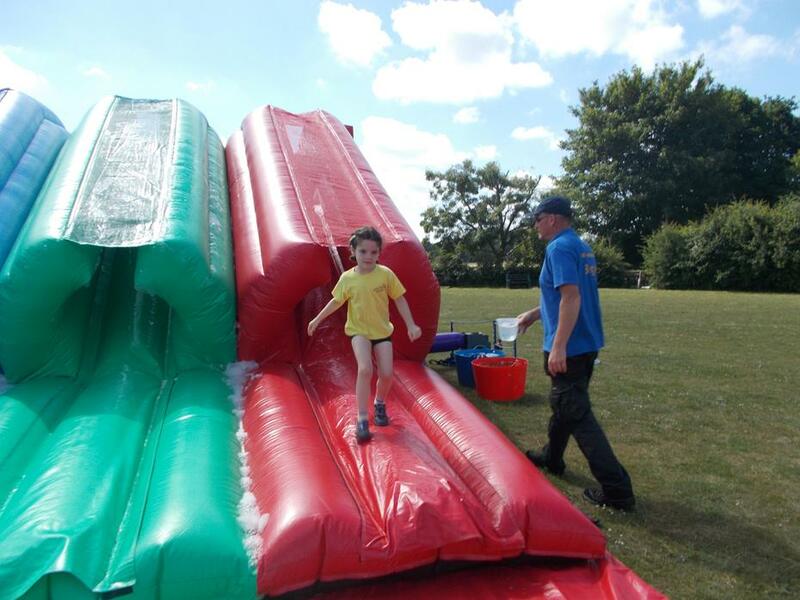 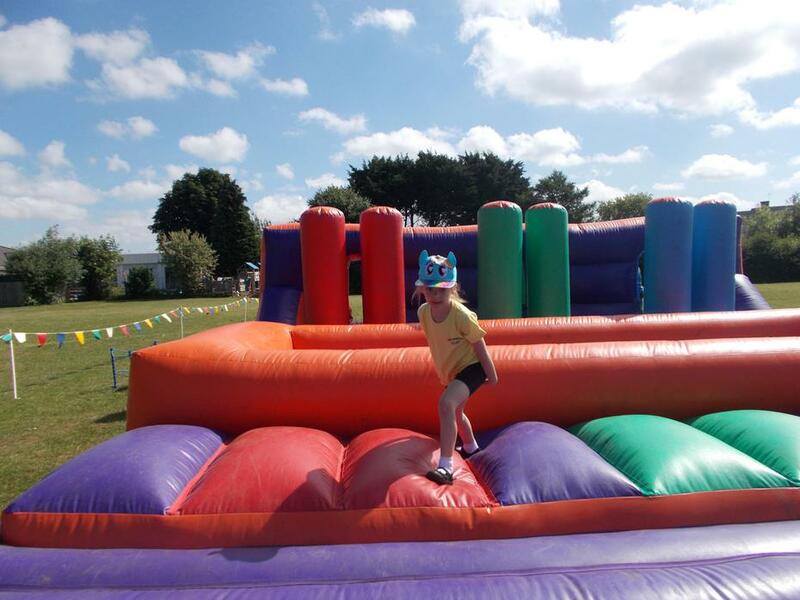 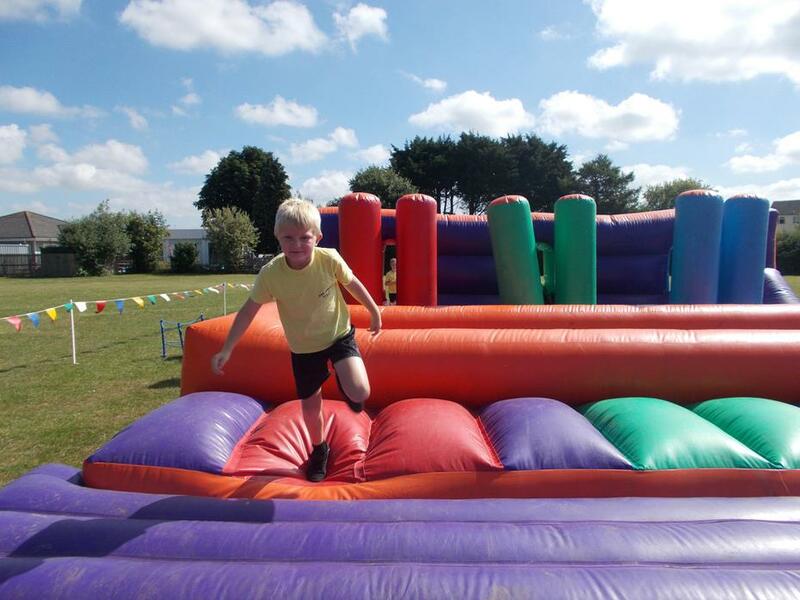 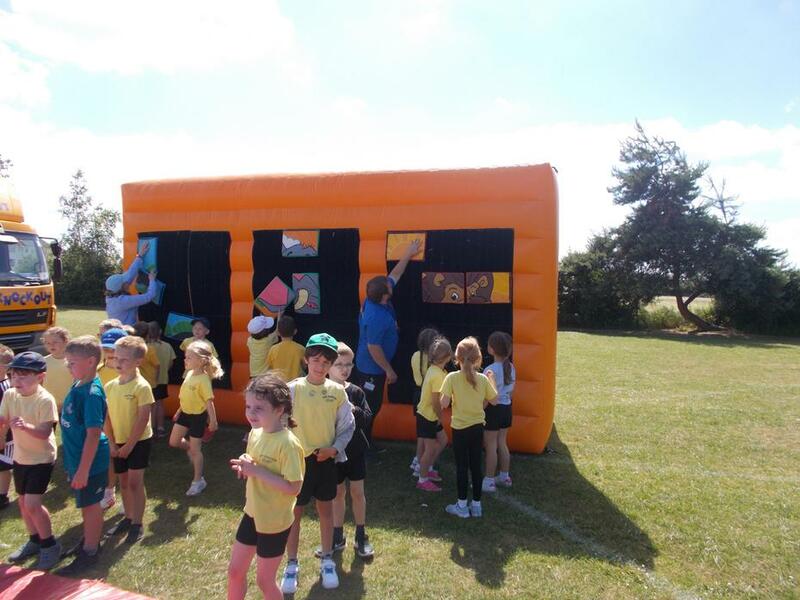 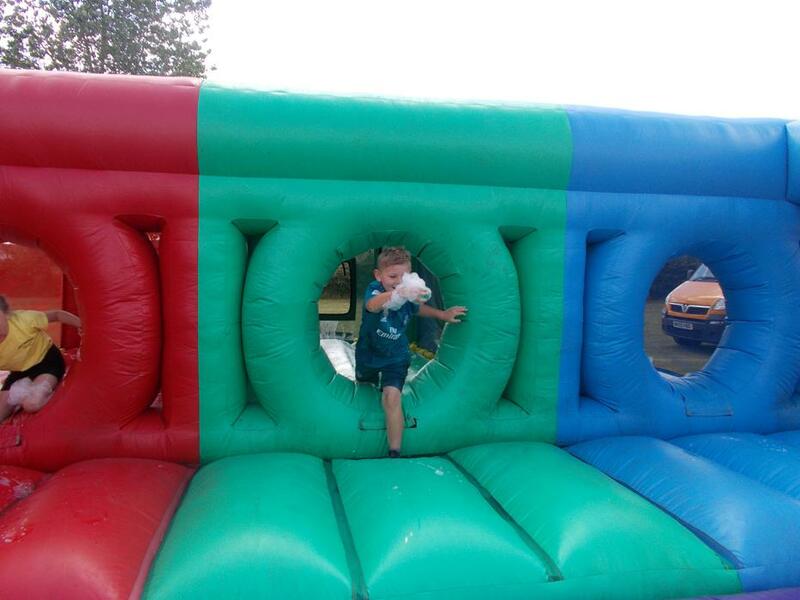 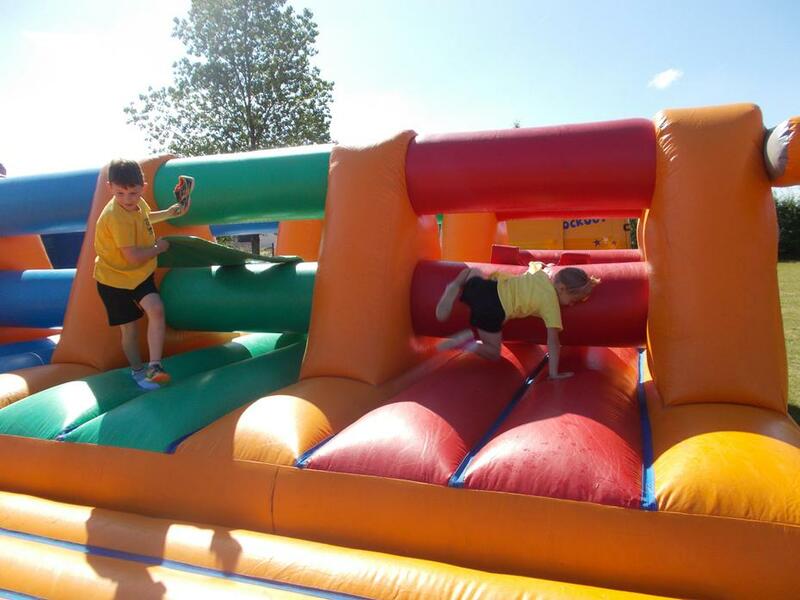 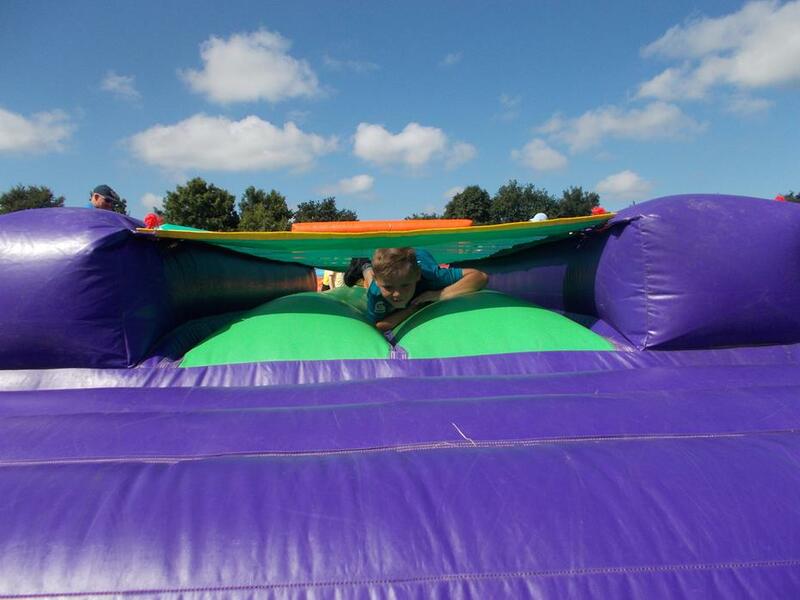 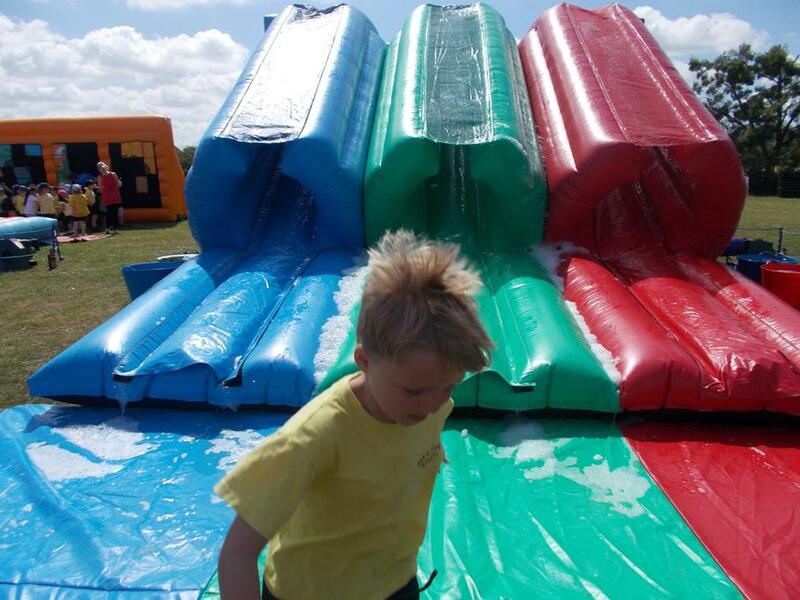 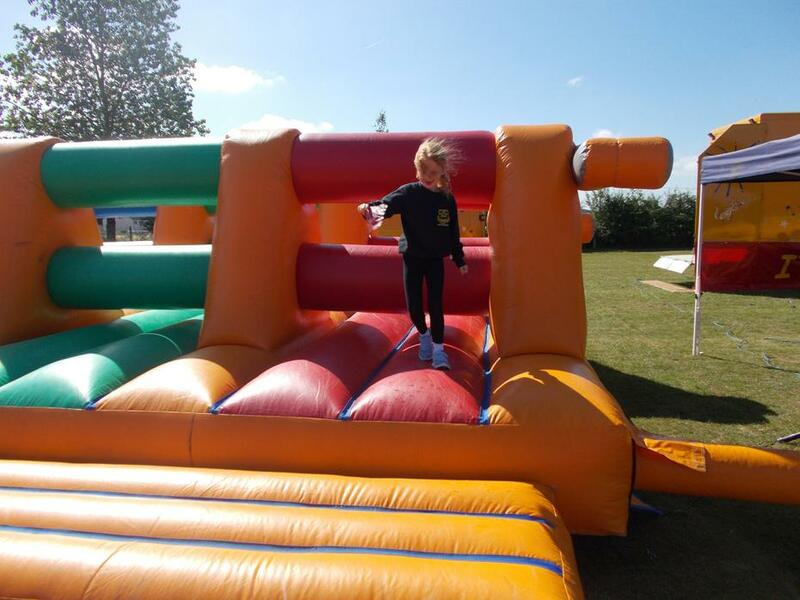 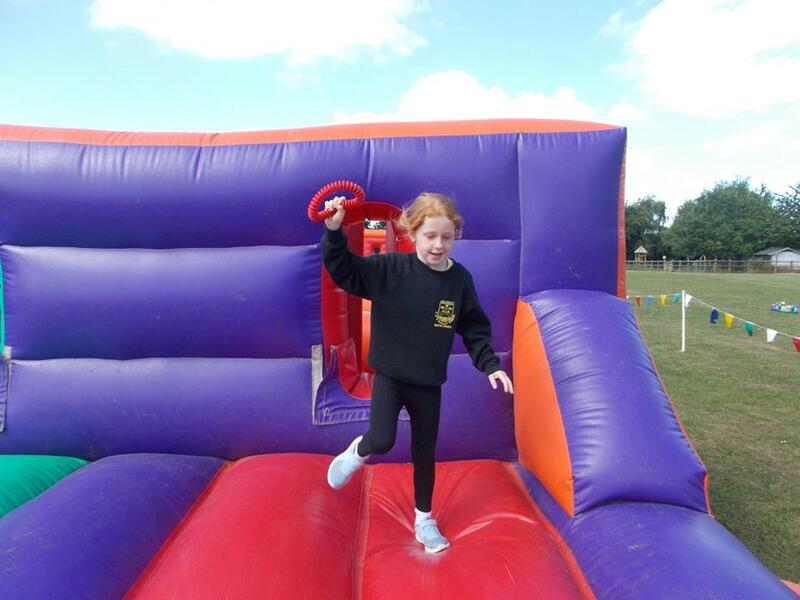 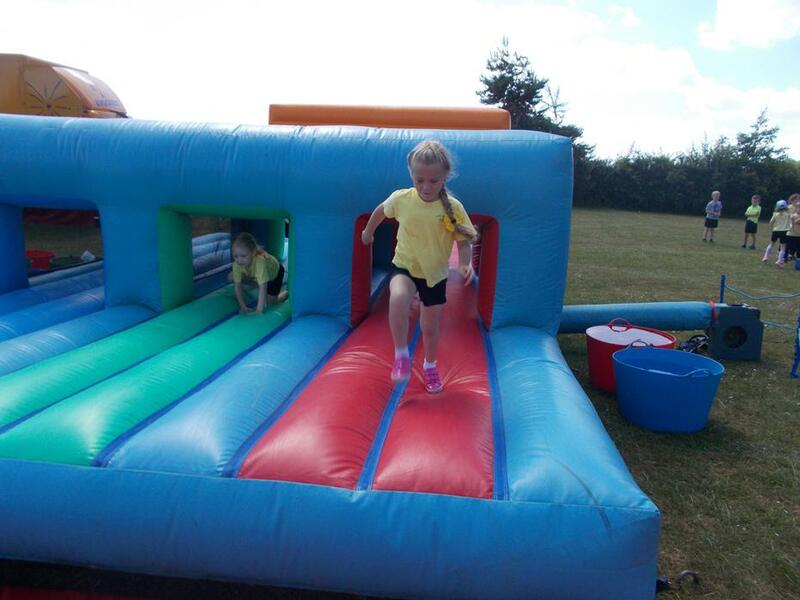 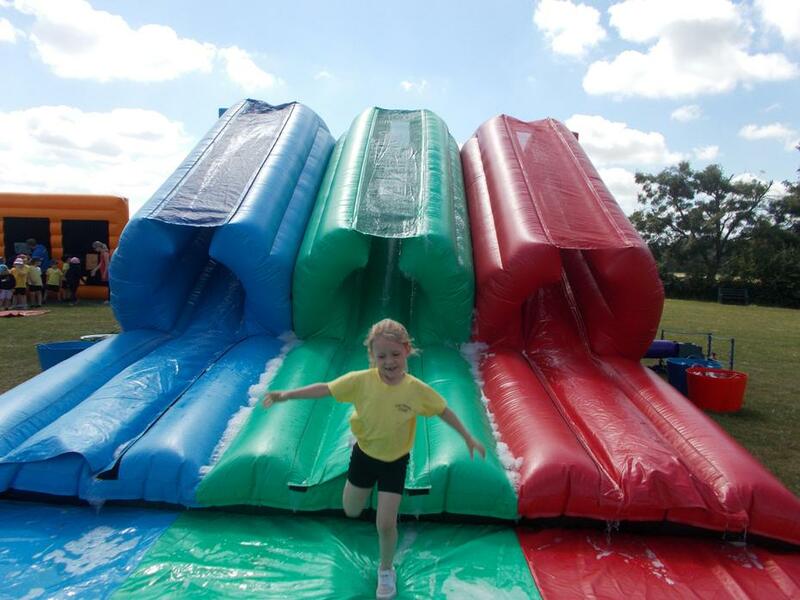 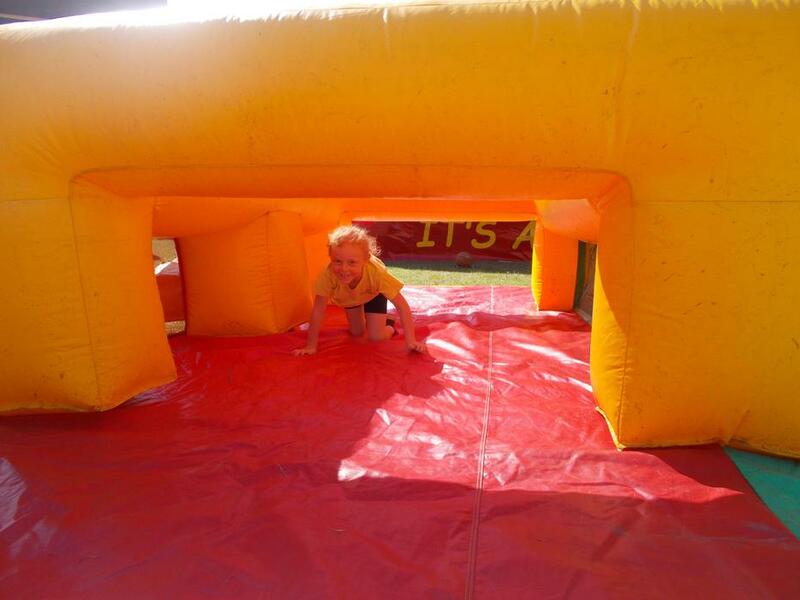 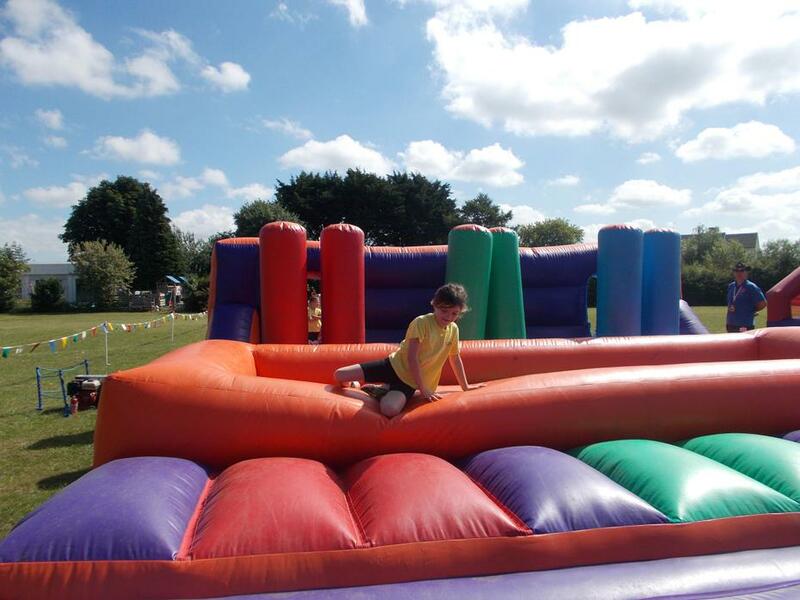 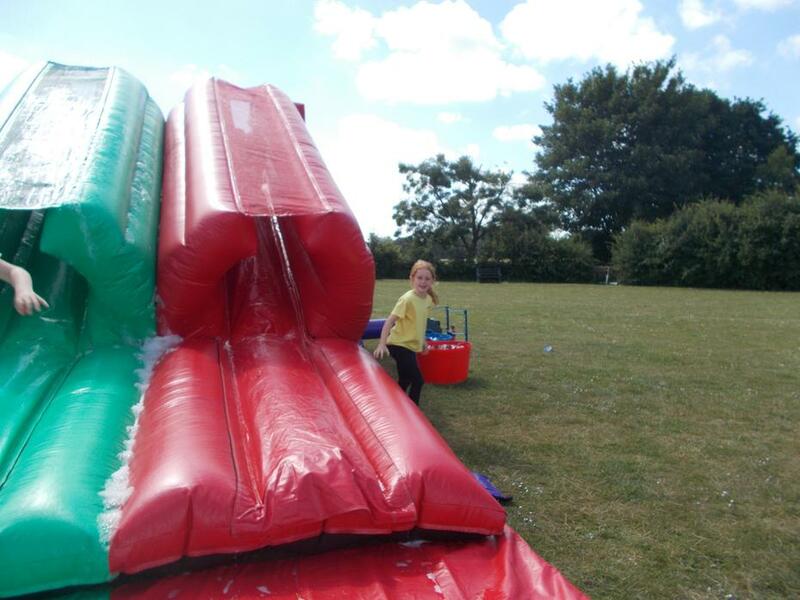 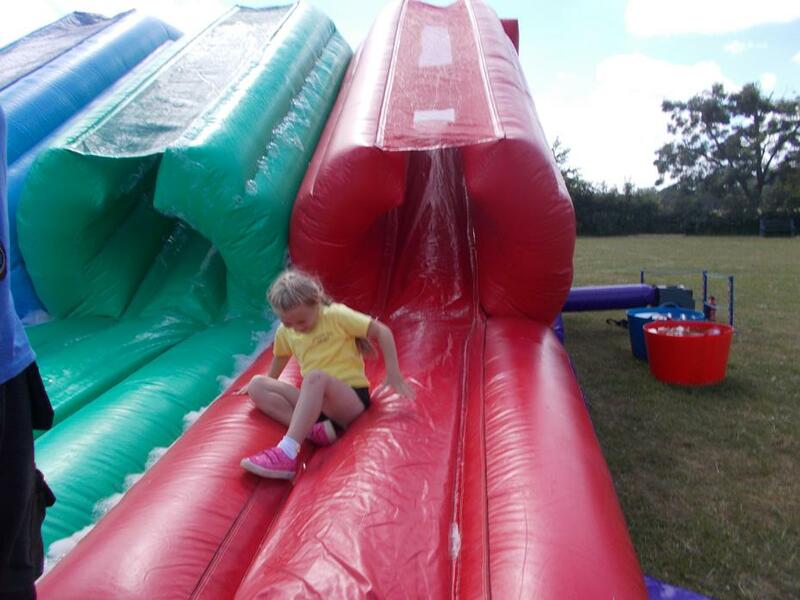 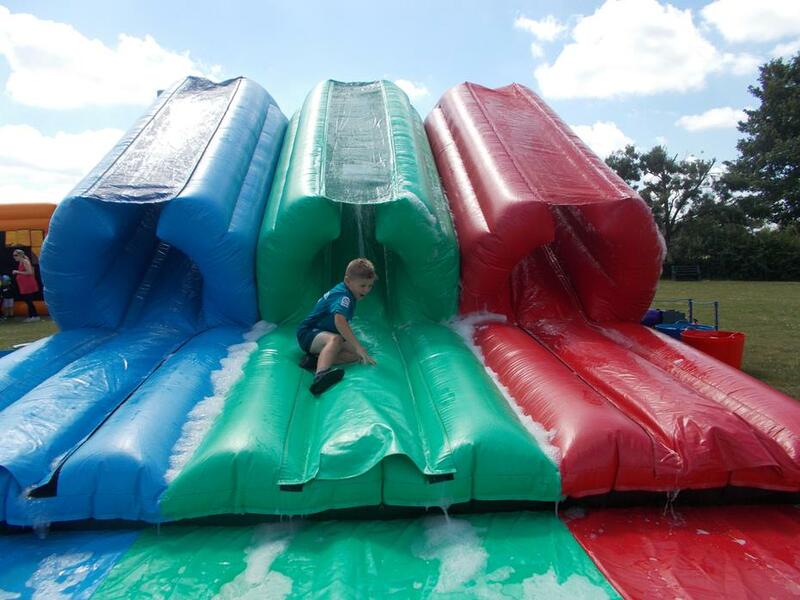 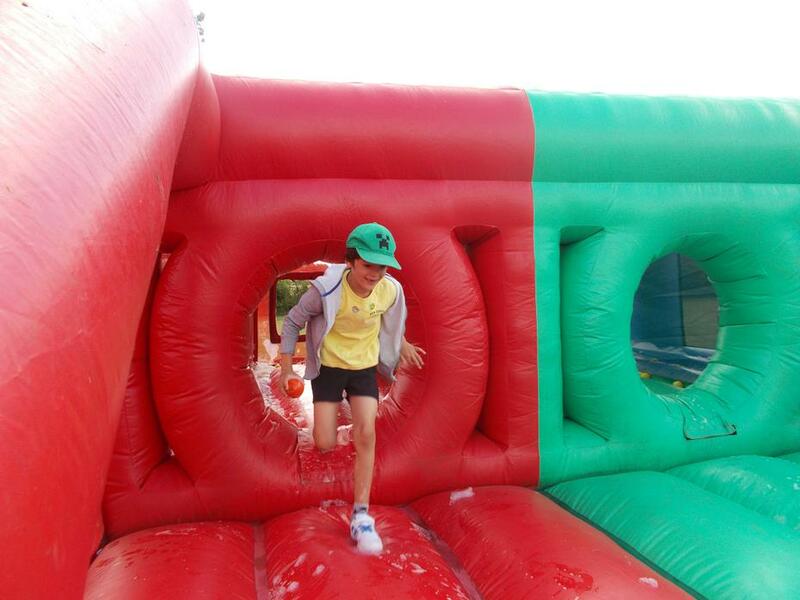 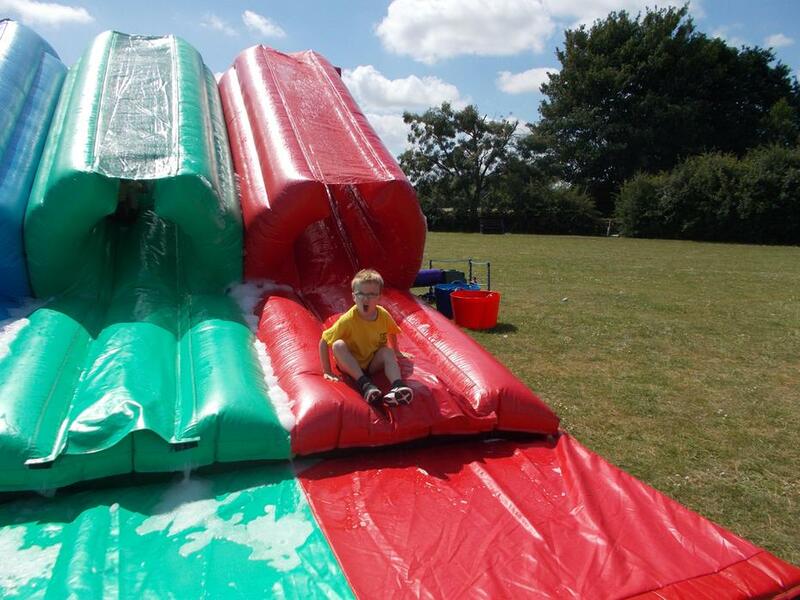 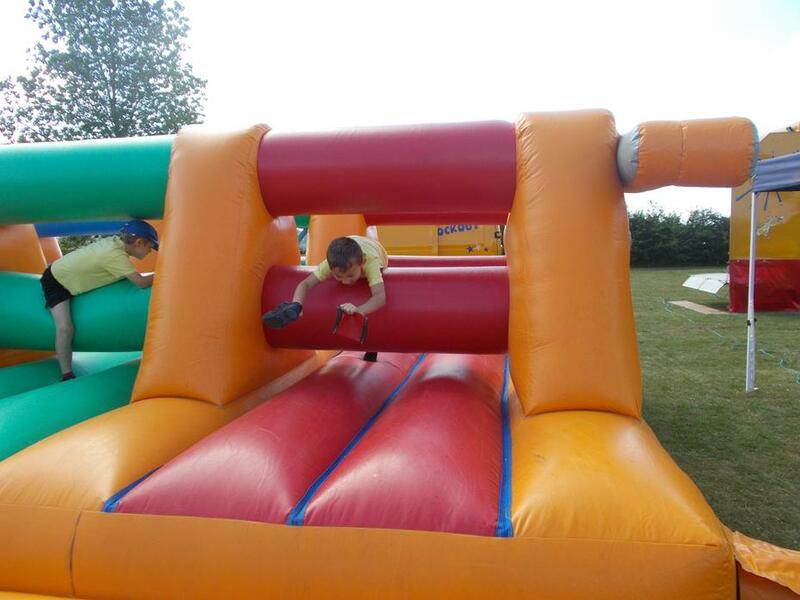 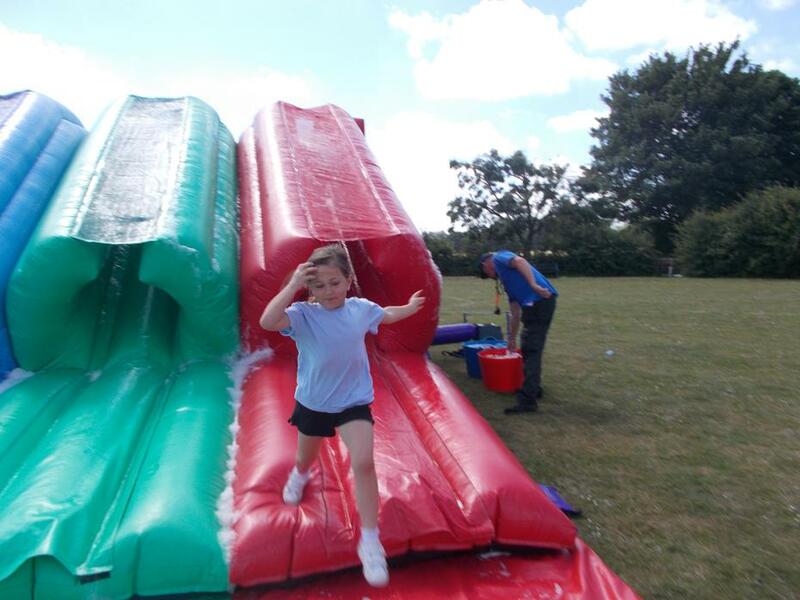 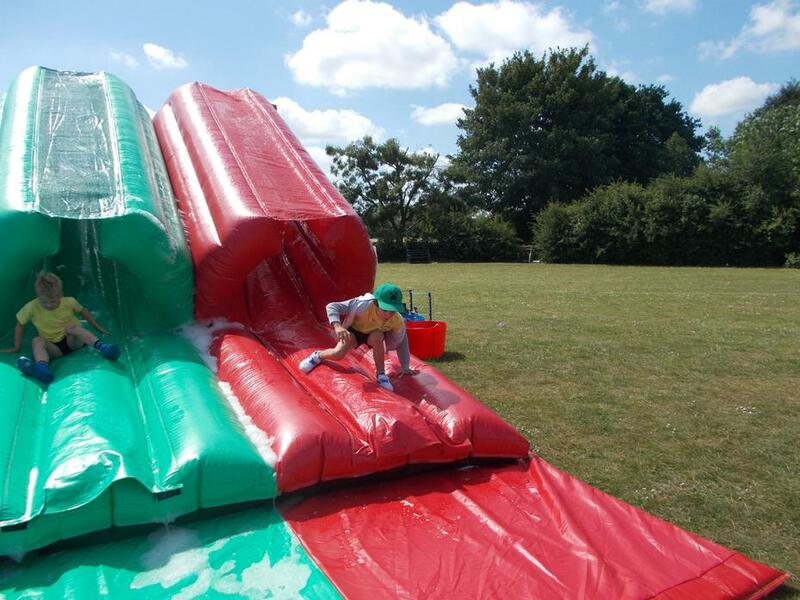 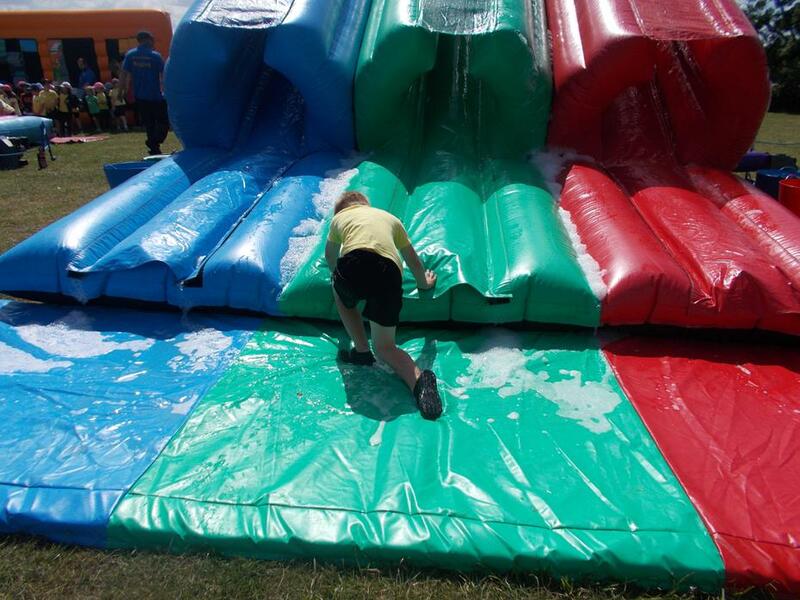 Oh WOW we had so much fun on Friday 22nd June when It's a Knockout came to school. 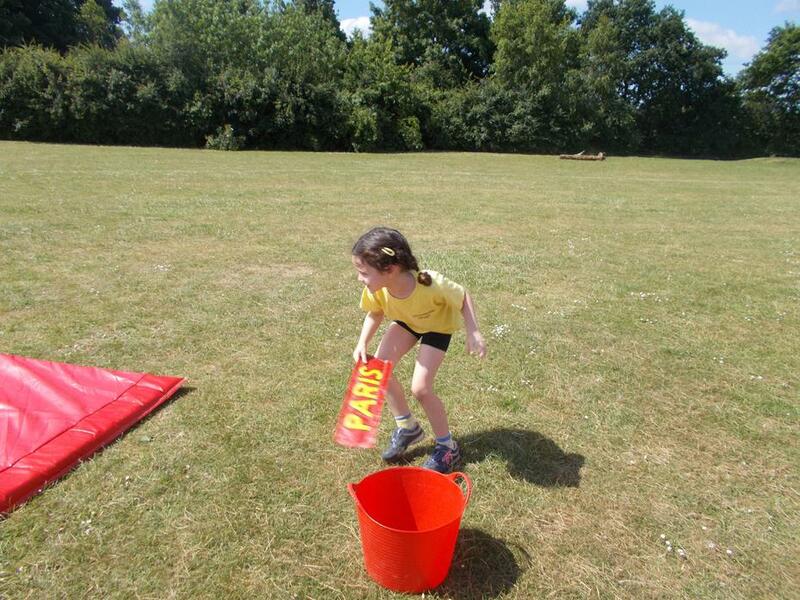 The sun shone all morning and we had so much fun. 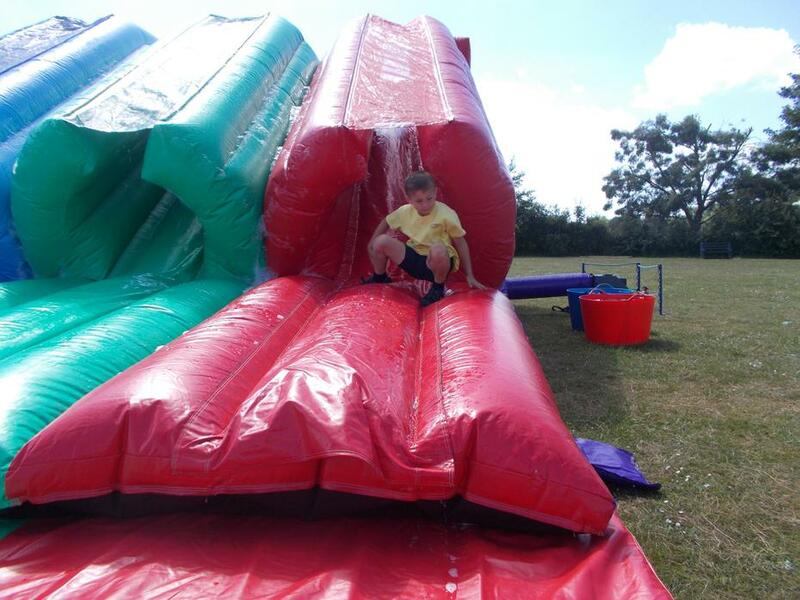 We enjoyed all the different inflatables but the ones in which we got wet were certainly our favourites. 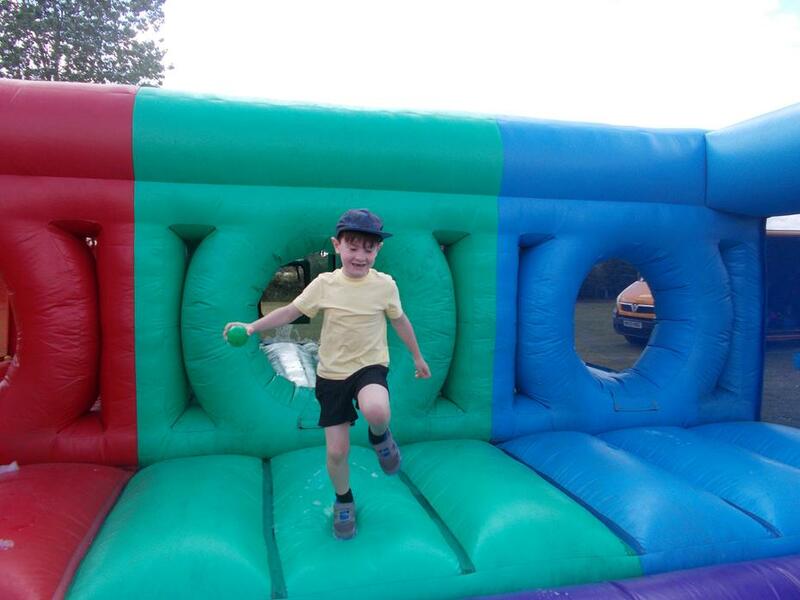 We hope that you enjoy the photos and hope that it shows just a little bit of the fun we had.